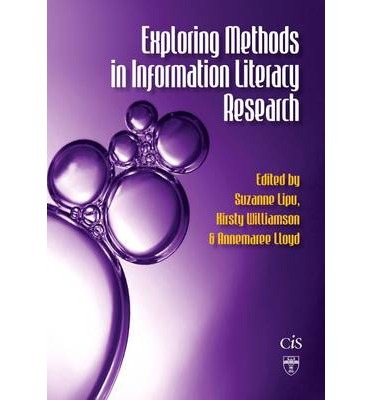 This book provides an overview of approaches to assist researchers and practitioners to explore ways of undertaking research in the information literacy field. The first chapter provides an introductory overview of research by Dr Kirsty Williamson (author of Research Methods for Students, Academics and Professionals: Information Management and Systems) and this sets the scene for the rest of the chapters where each author explores the key aspects of a specific method and explains how it may be applied in practice. The methods covered include those representing qualitative, quantitative and mixed methods. Both a chapter on the topical evidence-based practice approach, and another critiquing it, are also included. The final chapter points the way towards potential new directions for the burgeoning field. Renowned information literacy researcher Dr Christine Bruce affirms the usefulness of the book: New researchers and early career professionals will appreciate the clarity of the introductions provided' to each of the methods covered.